EmWest Powertrain Systems provides service and parts distribution for all types of mobile equipment in the following industries. EmWest is an authorized service center for Dana Spicer, Dana SAS (Brevini), Kessler and AxleTech. We provide both engineering and powertrain overhaul services, and carry an extensive genuine unit and parts inventory. Additionally, we bring the full line of WARN and Nordic Lights products for a well-rounded supplier approach. 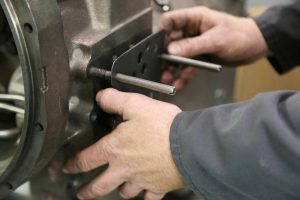 We work directly with OEM’s such as Allied Systems, Timberjack, and Blount to provide quick turn around components and parts. From skidders, to logstackers and chip dozers, we have components and parts for your powertrain. We work directly with OEM’s such as Getman, Sandvik and Epiroc to provide replacement components and parts, and also work with service companies on the ground at mine sites to ensure quick turn around field service. From drills, to trucks, to LHD’s, EmWest has components and parts for your powertrain. 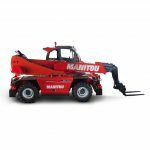 We work directly with OEM’s such as Kalmar, Skyjack, Hoist Lift and Taylor to provide quick turn around components and parts, and also work with service companies near ports and railyards such as 99 Truck Parts and SSA Marine to ensure quick turn around field service. 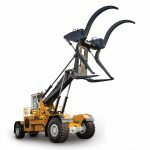 From reach stackers, to empty container handlers and rough terrain cranes, we have components and parts for your powertrain. 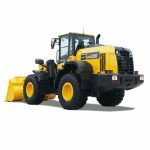 We work directly with OEM’s such as ATS Beehive Forklifts, John Deere and Agco Fendt to provide quick turn around components and parts. 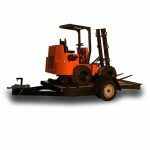 We work directly with OEM’s such as Skyjack, Case and Grove, to provide quick turn around components and parts. 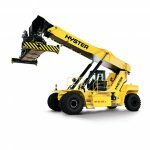 Time is money on construction sites, EmWest will work to ensure your boom, wheel loader and forklift are back to working order as quickly as possible. 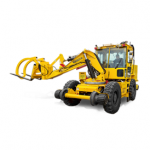 From graders, to excavators to telehandlers, we have components and parts for your powertrain. 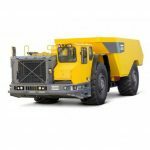 We work directly with OEM’s such as Pettibone for railroad repair vehicles, Mining Equipment for underground tunneling equipment, Brookville, Schoma and more. Contact EmWest for your powertrain component and spare part needs today. 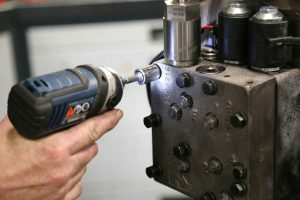 We work directly with OEM’s such as DD Dannar and Maclean Engineering to provide quick turn around components and parts. From mowers, to baggage tractors to push back/tow tractors, we have components and parts for your powertrain.